This Property will NOT last!!!!! Come and enjoy living in Lake Mary. Fountain Parke is a gated community, featuring an exquisite pool, playground, tennis courts, and clubhouse. 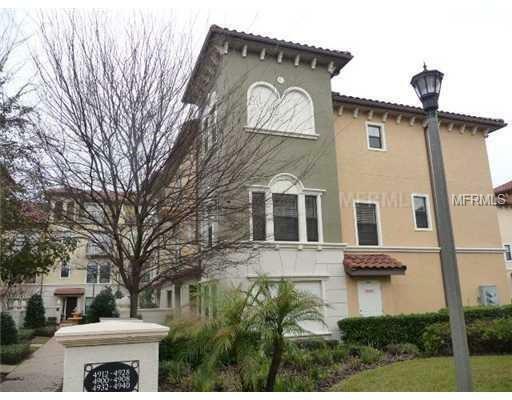 This luxurious townhome has 4 bedrooms, 3.5 baths, and a 2 car garage to keep your car out of the hot Florida sun. Plenty of storage space and ceiling fans in every bedroom. Easy to entertain guests and family in the kitchen with the oversized island. Centrally located and easy access to I-4, the 417, shopping, dining, and best of all A+ school district. HURRY SCHEDULE A SHOWING WITH YOUR AGEN!! !